Advertorial Supplement: Hair, Nails, Skincare all under one roof. Visit their Website here or Facebook page here . 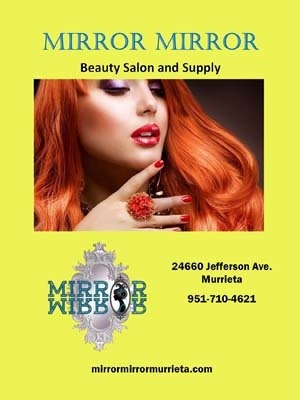 Hair, Nails, Skincare all under one roof.